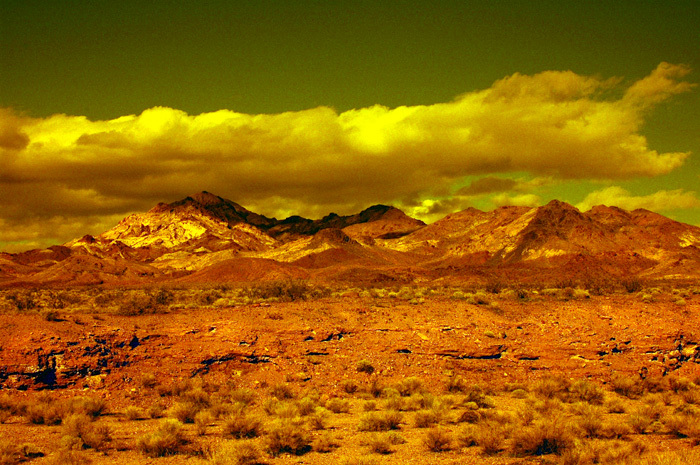 Hottest, Driest, Lowest. 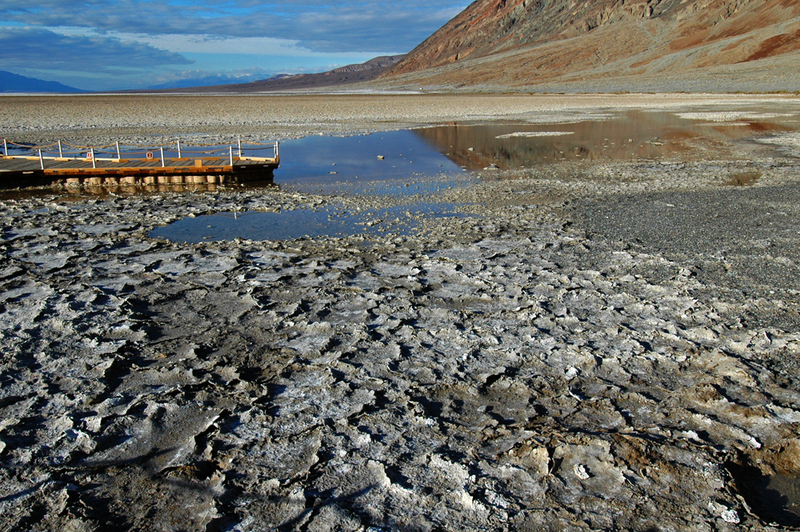 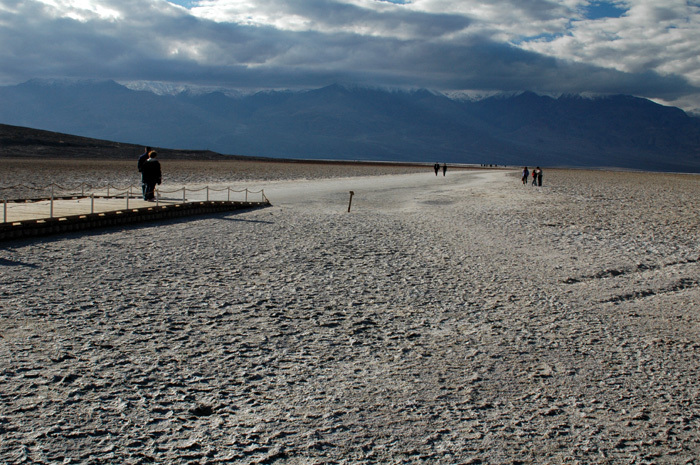 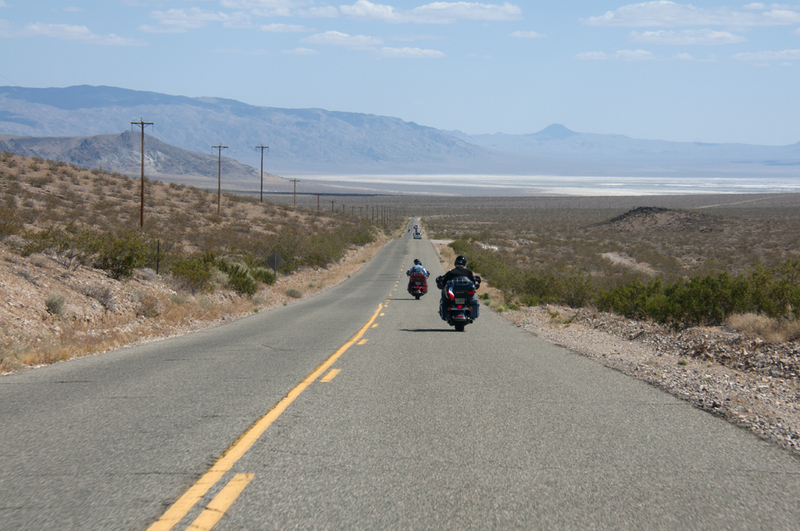 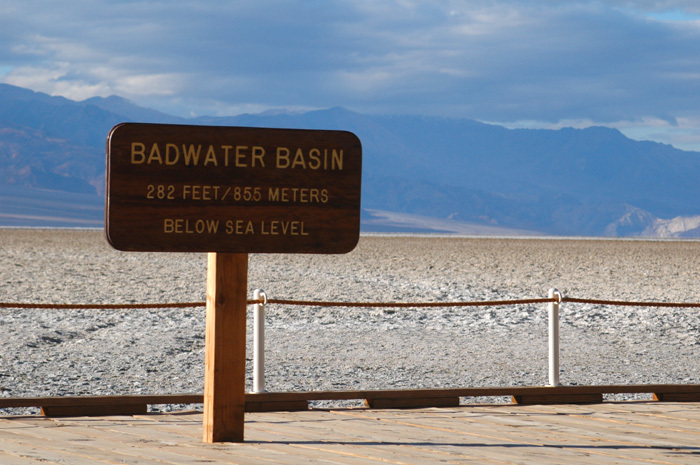 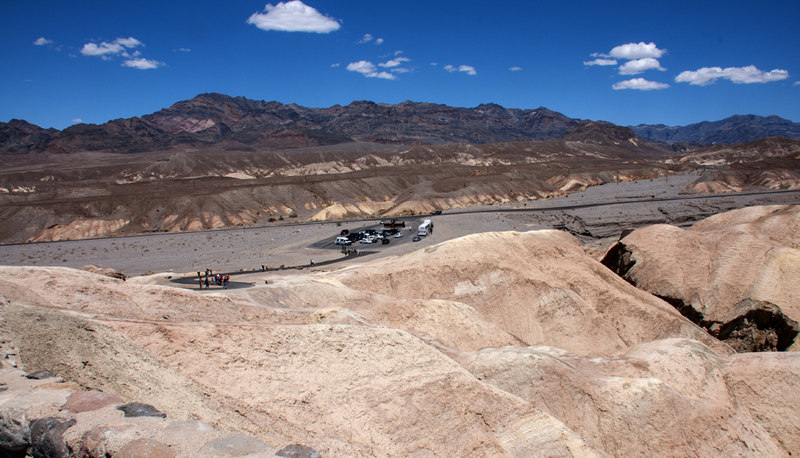 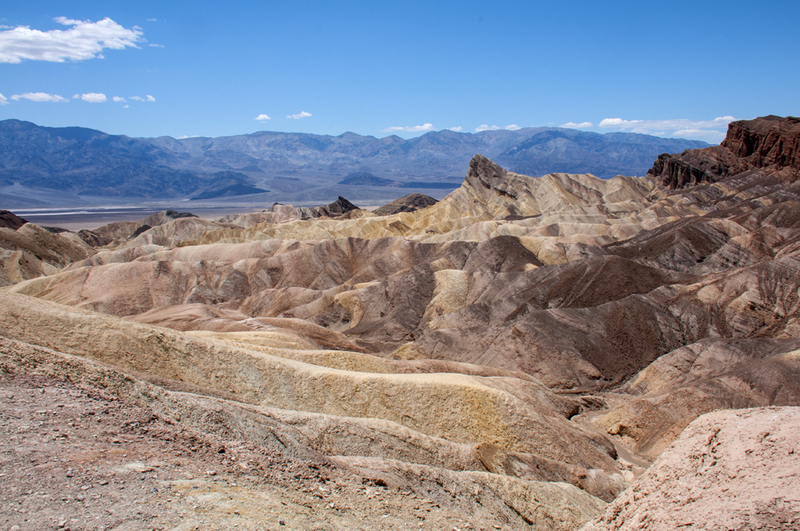 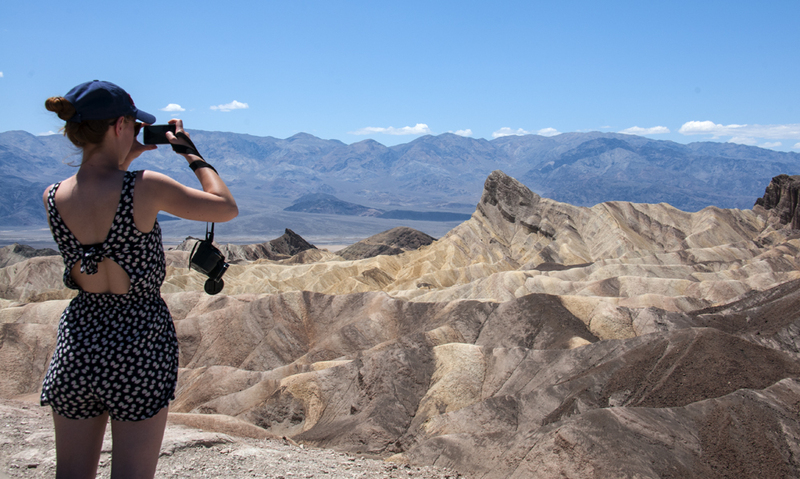 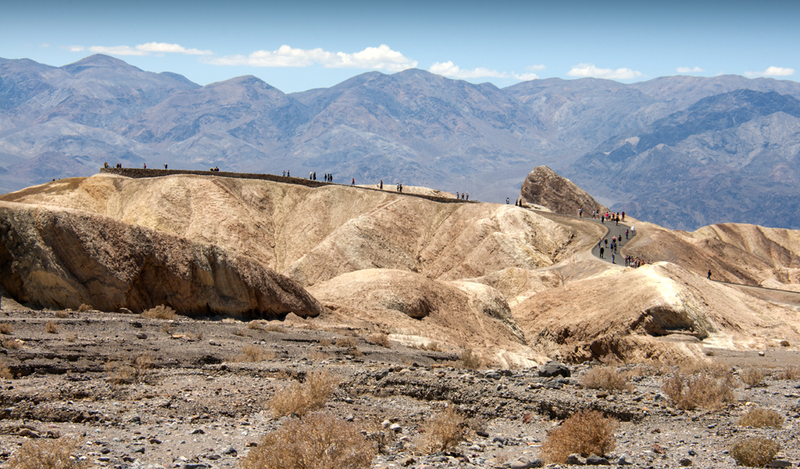 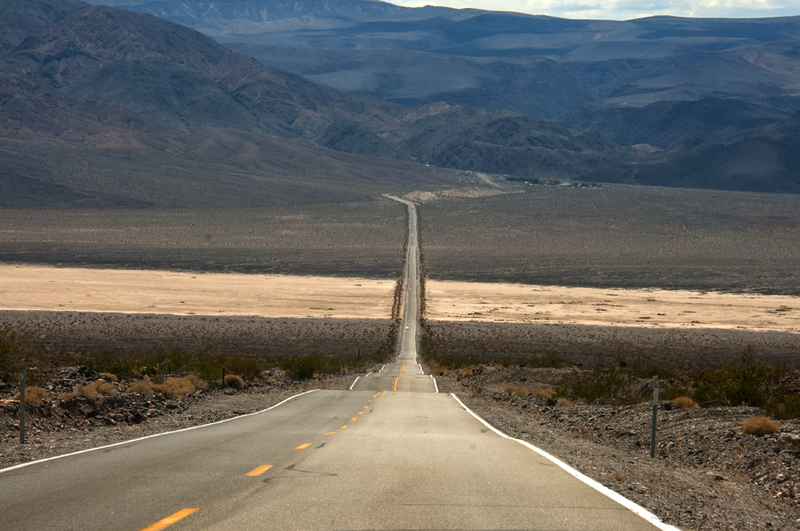 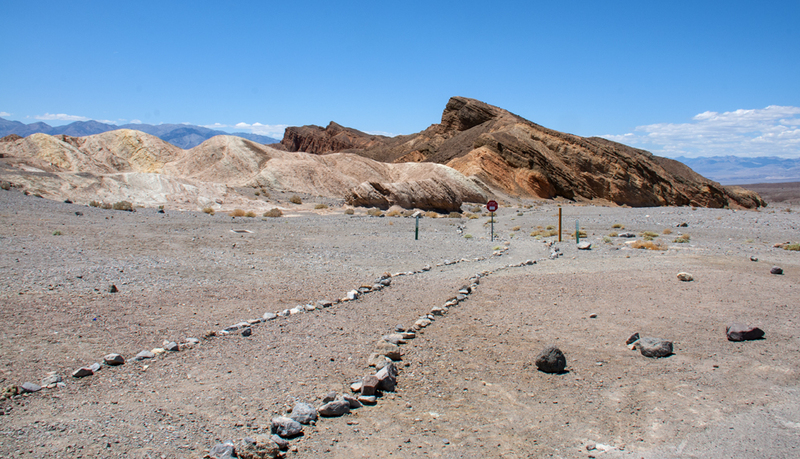 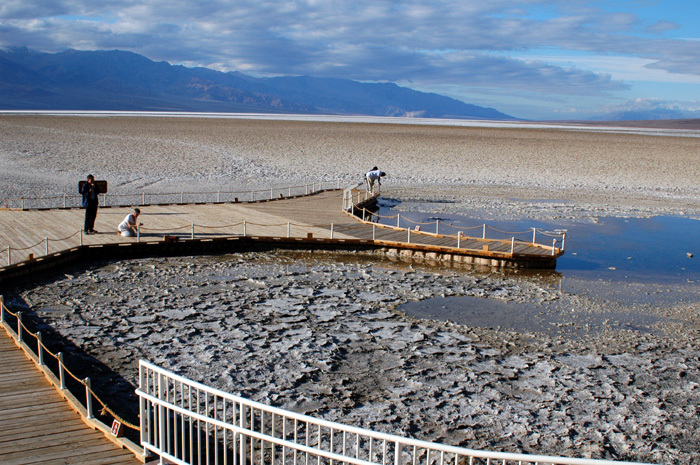 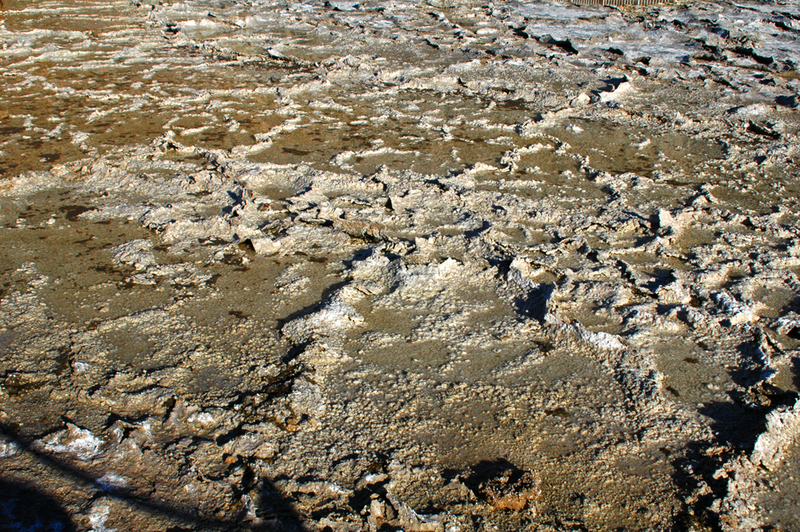 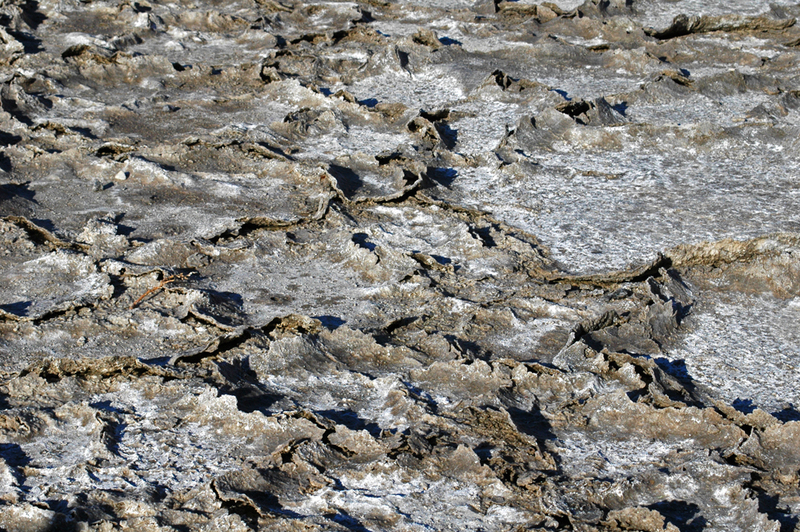 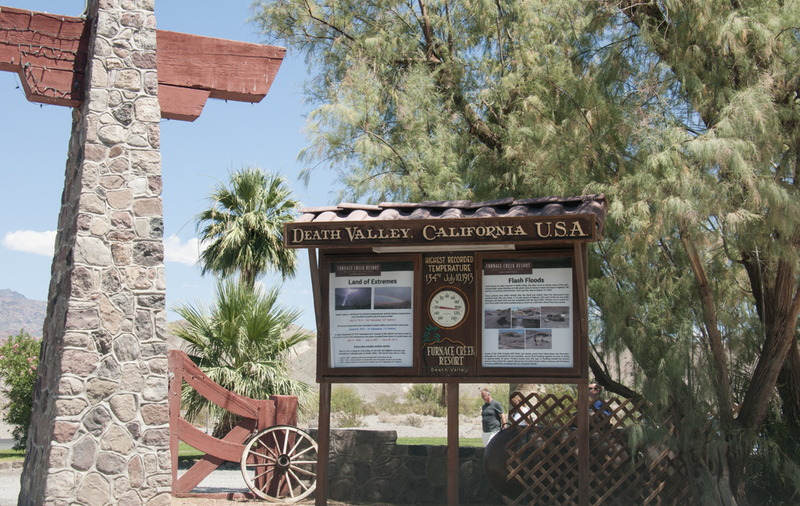 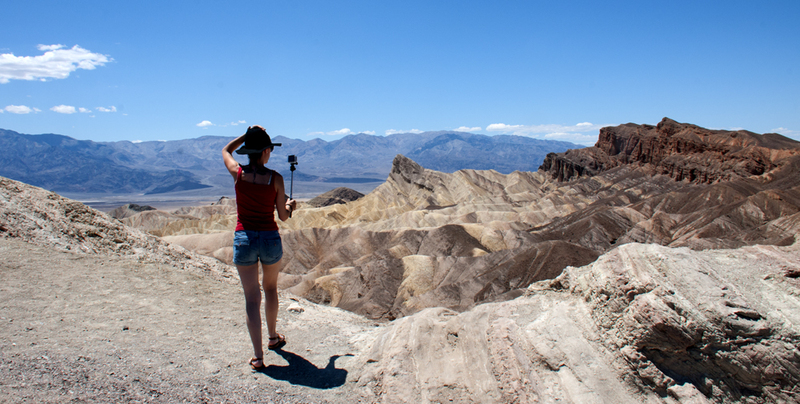 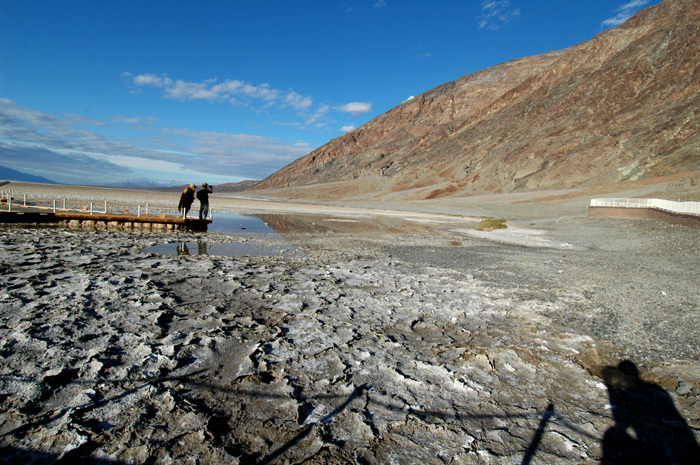 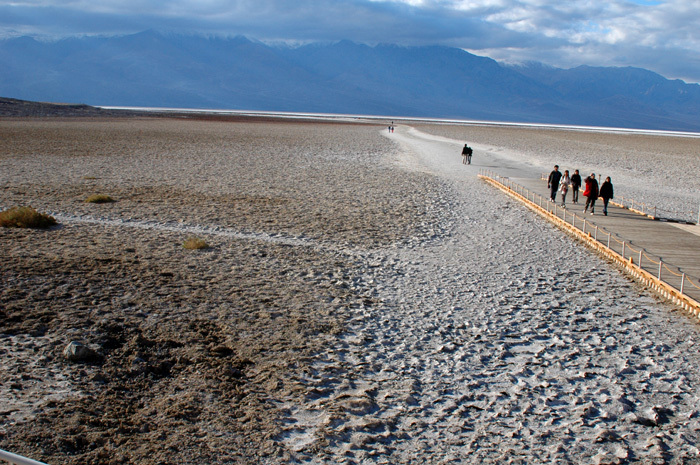 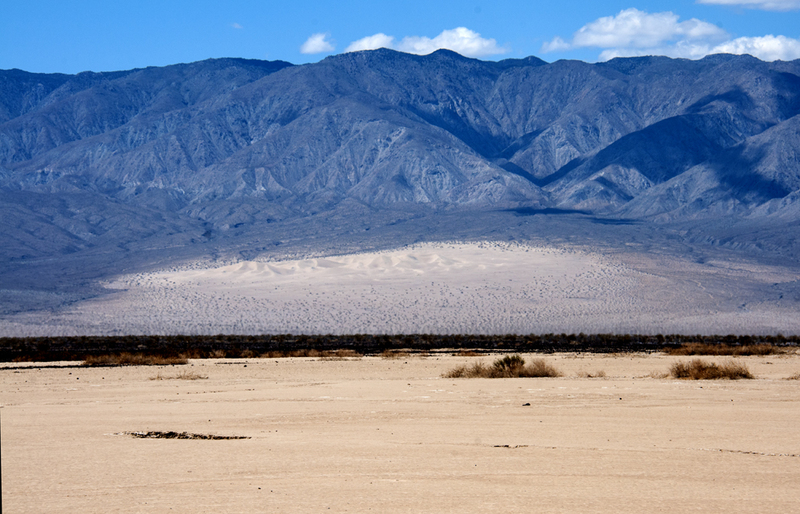 In this below-sea-level basin, steady drought and record summer heat make Death Valley a land of extremes. 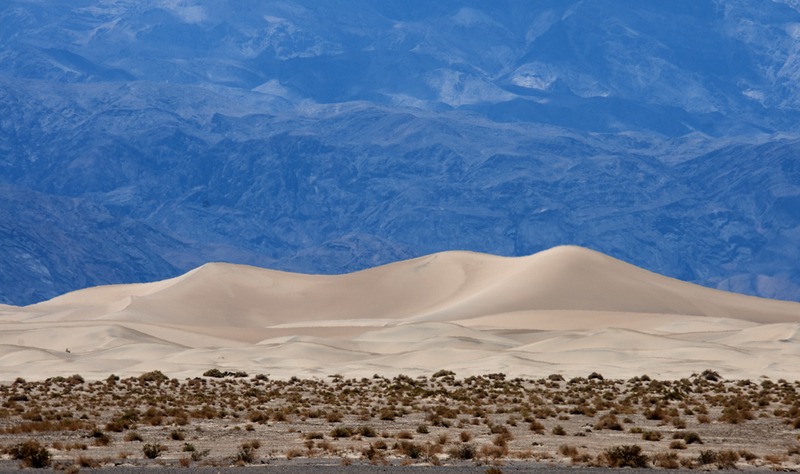 Yet, each extreme has a striking contrast. 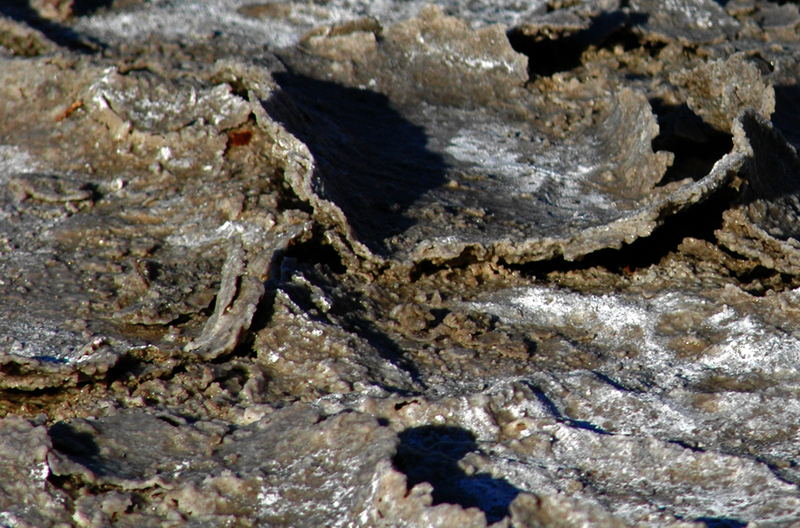 Towering peaks are frosted with winter snow. 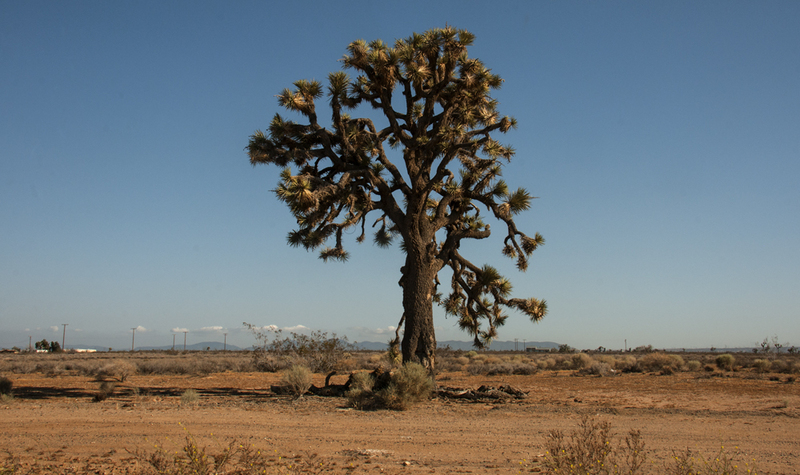 Rare rainstorms bring vast fields of wildflowers. 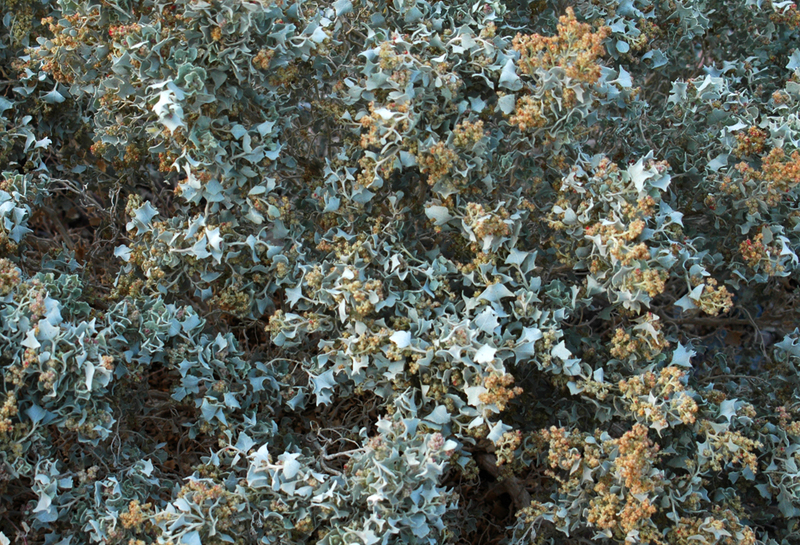 Lush oases harbor tiny fish and refuge for wildlife and humans. 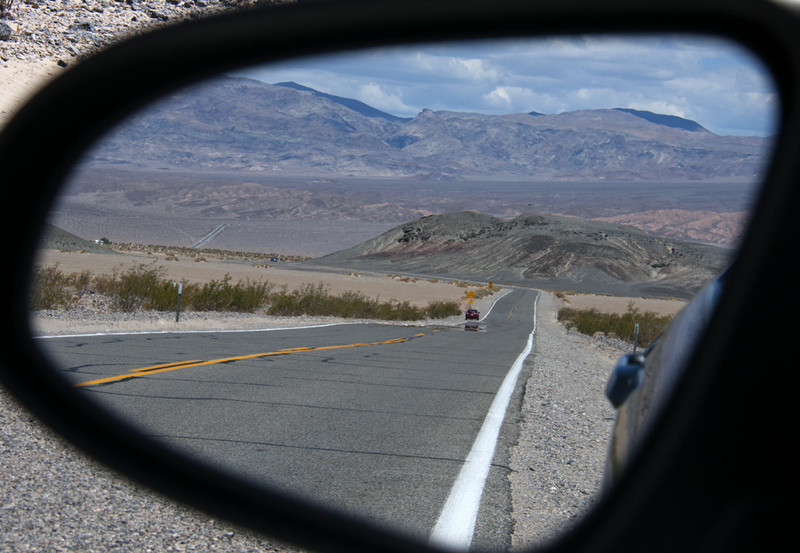 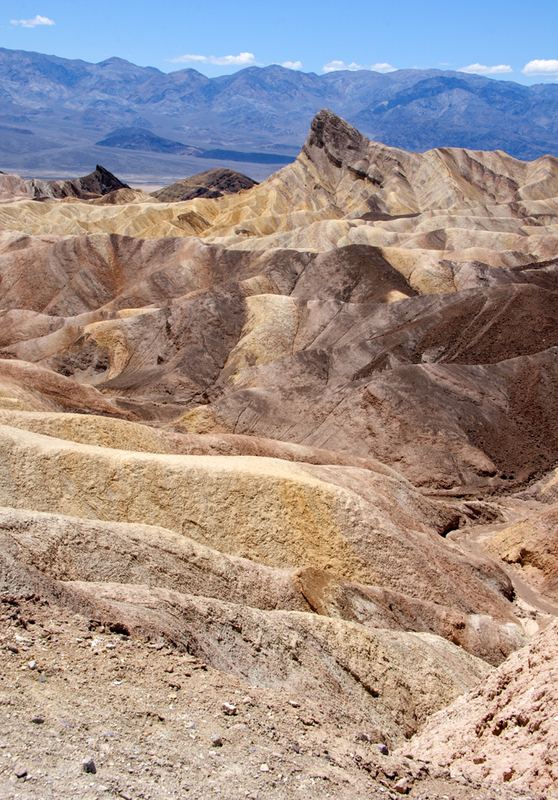 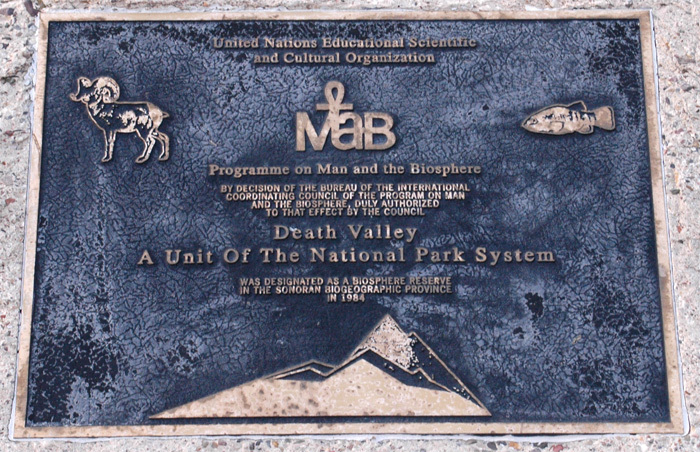 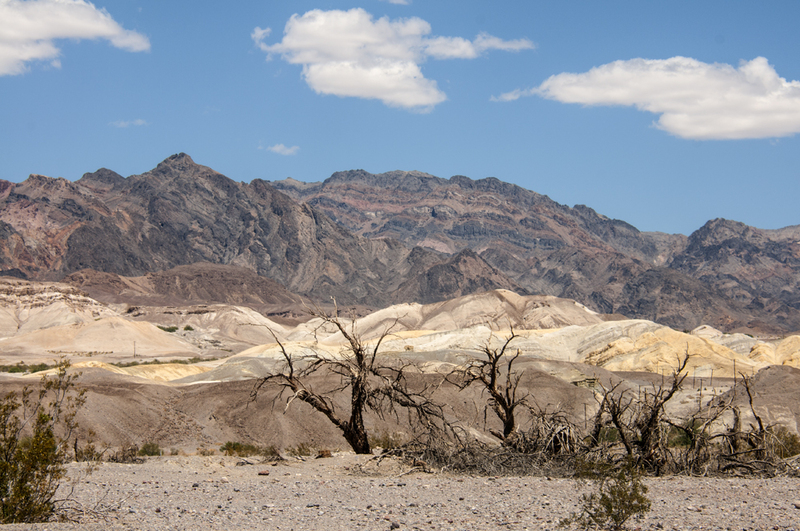 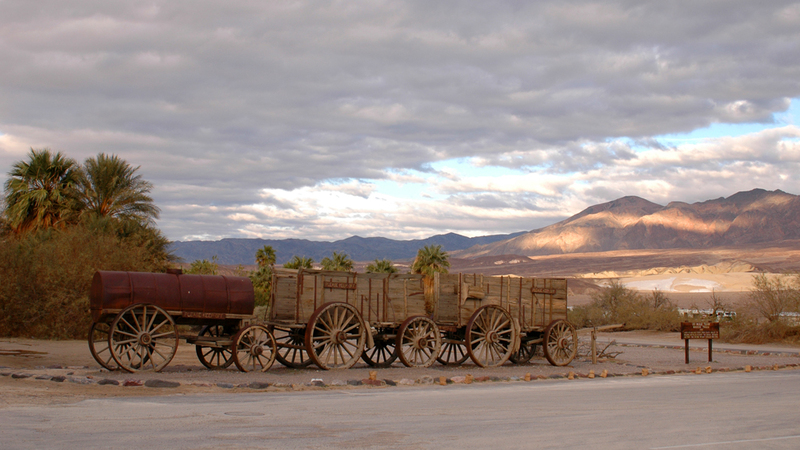 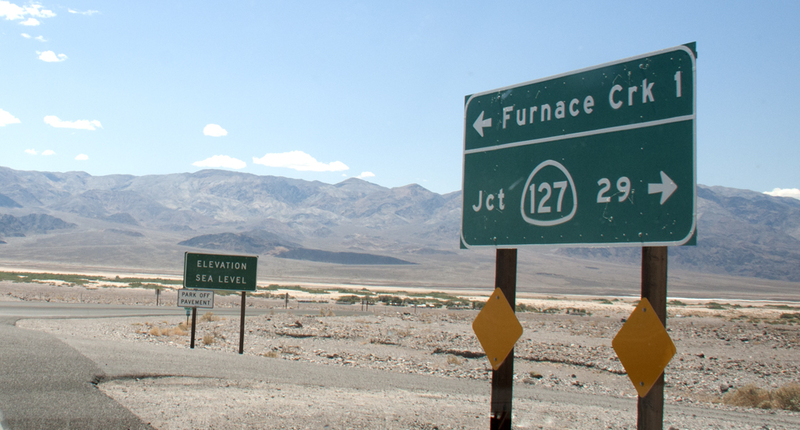 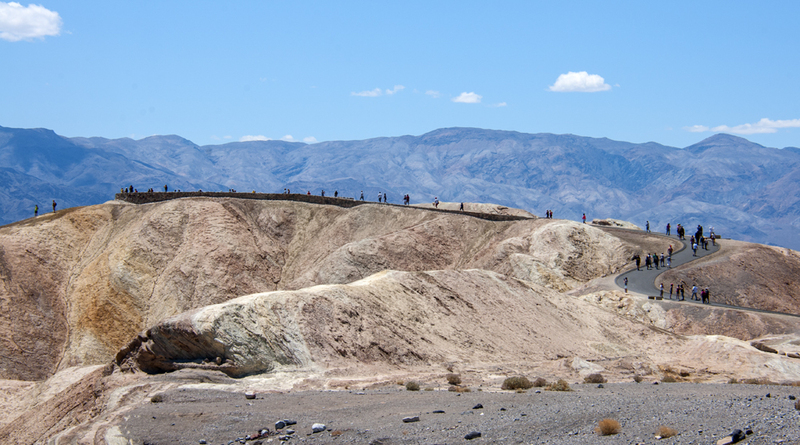 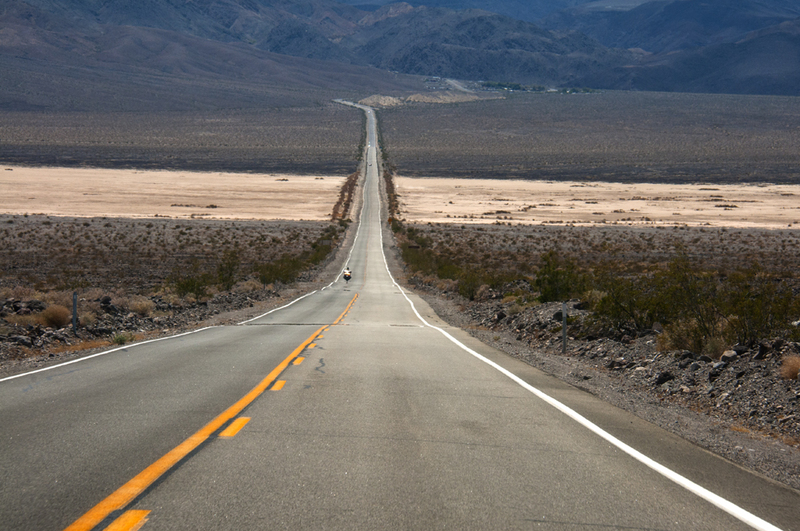 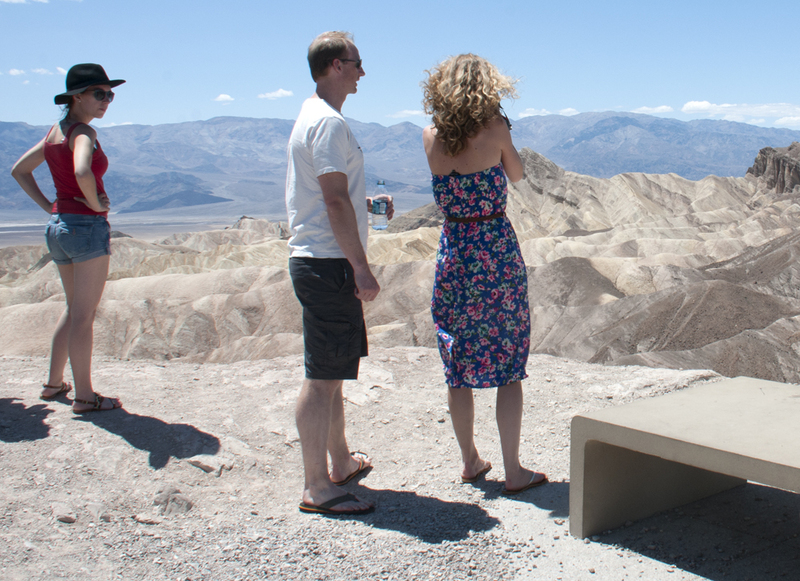 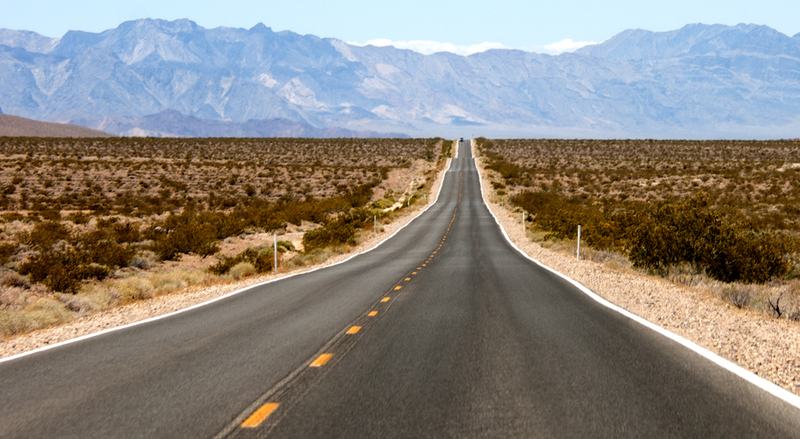 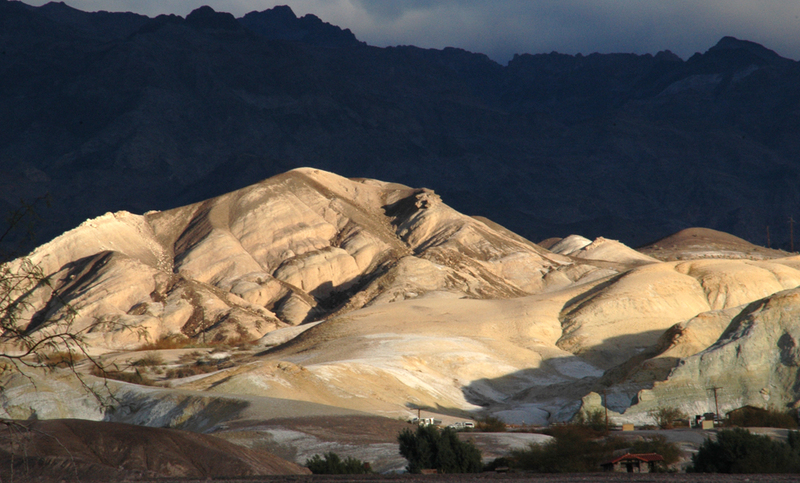 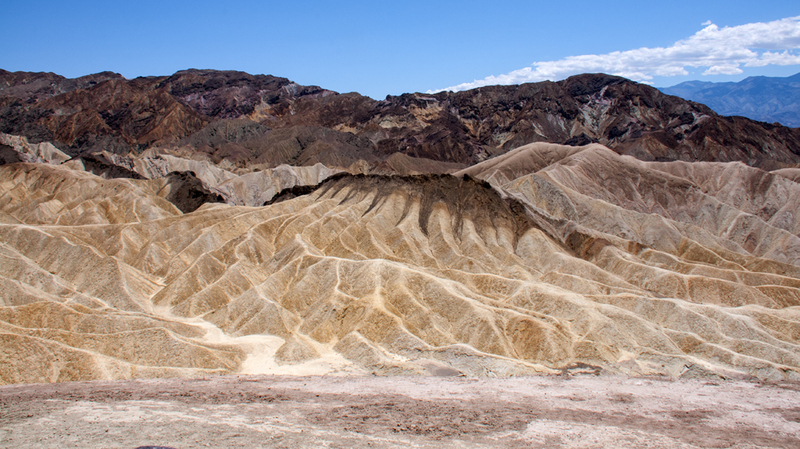 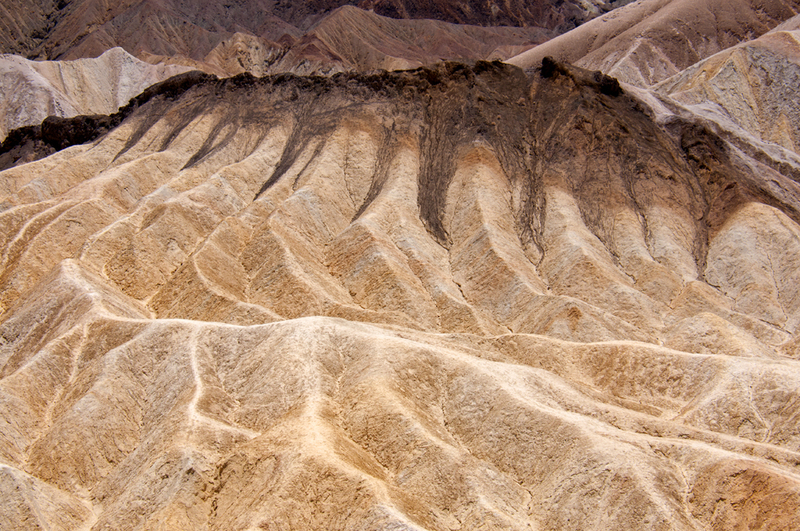 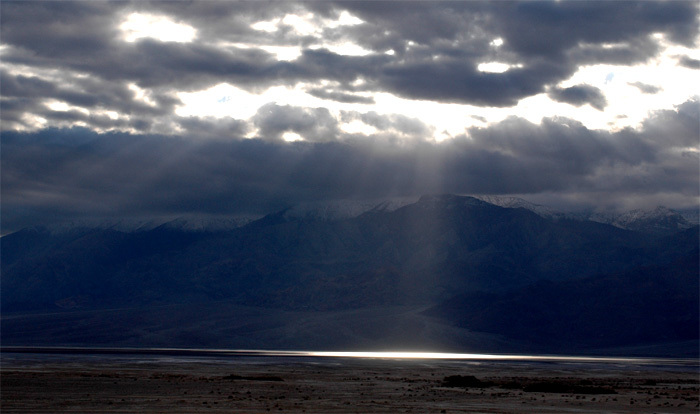 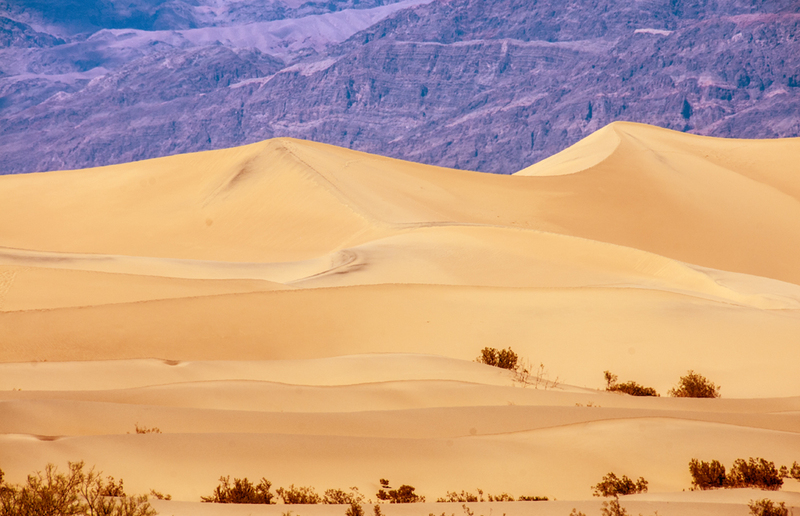 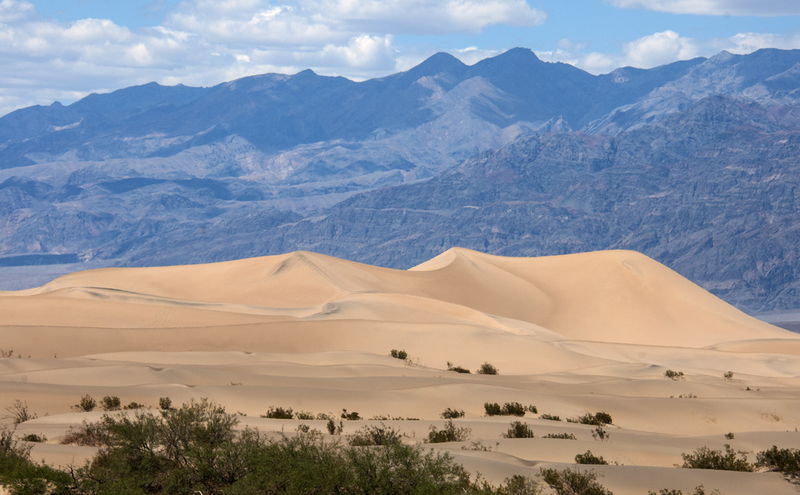 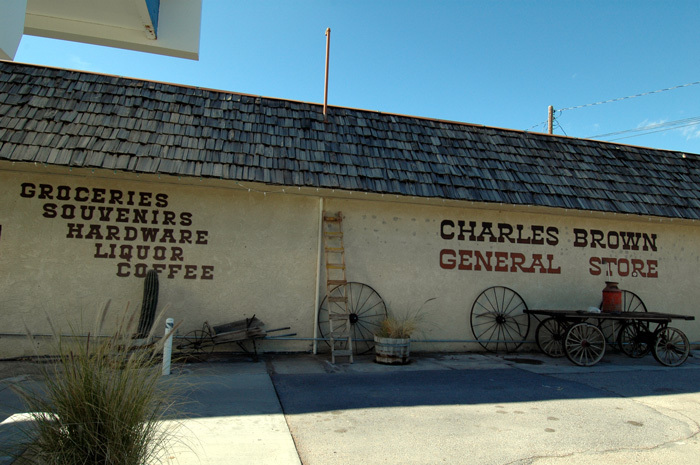 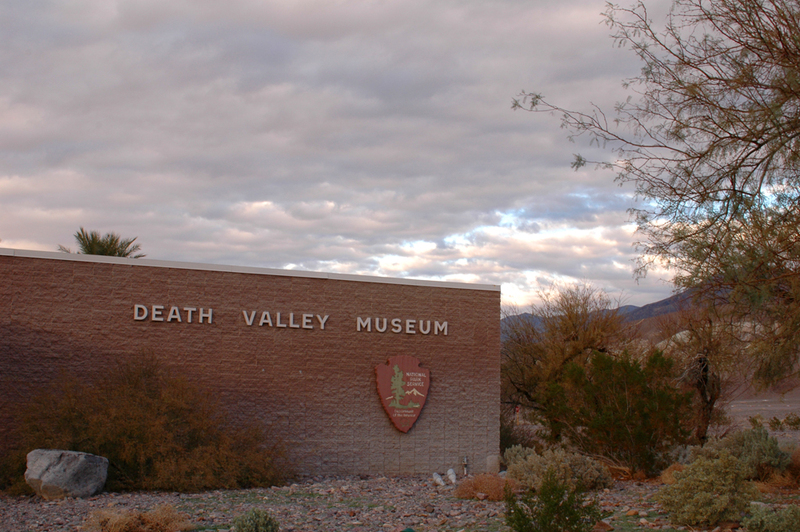 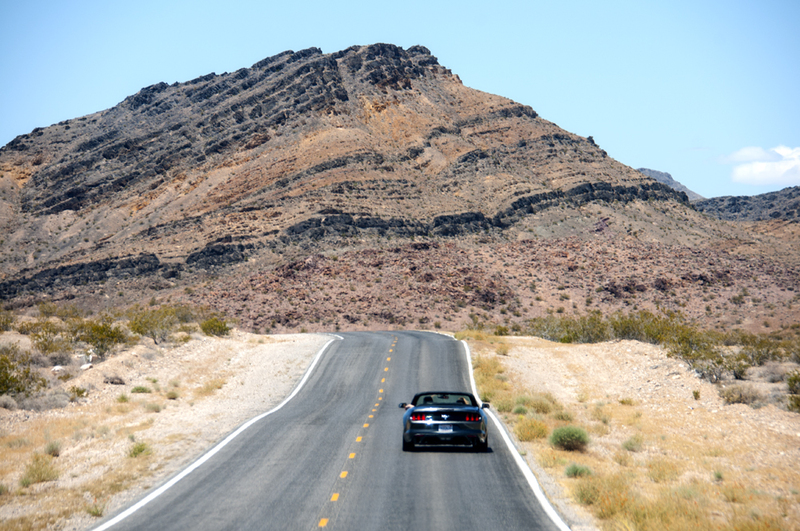 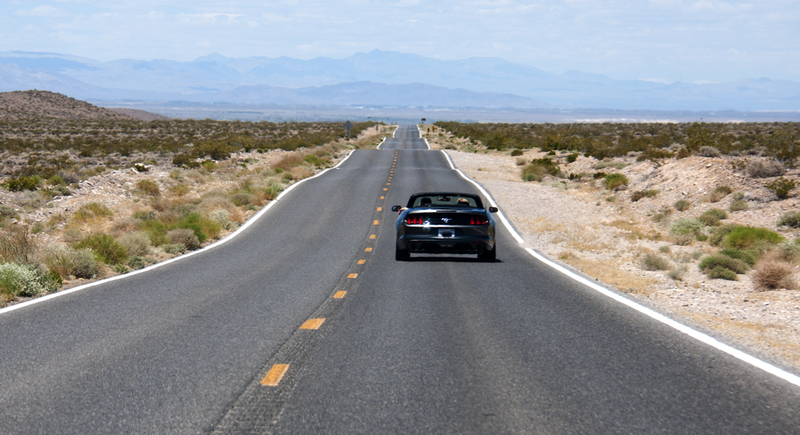 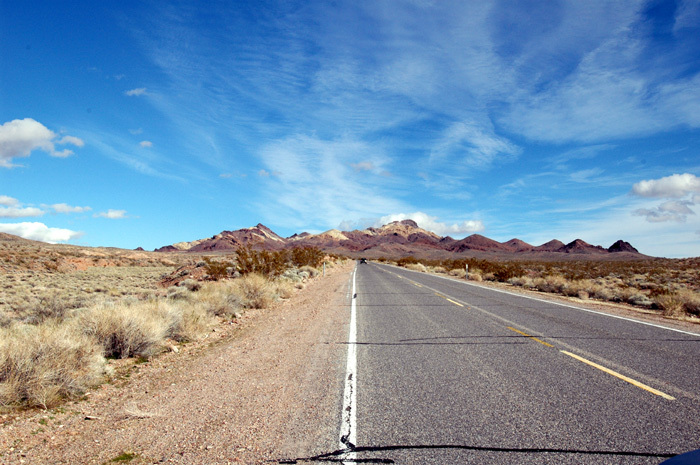 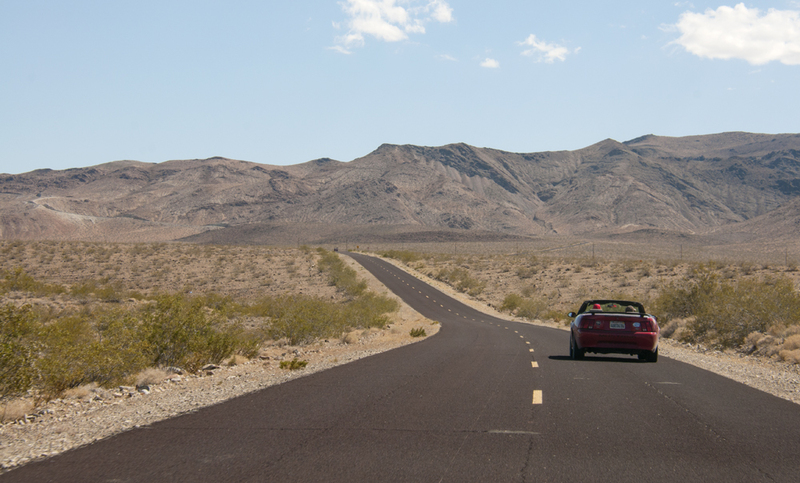 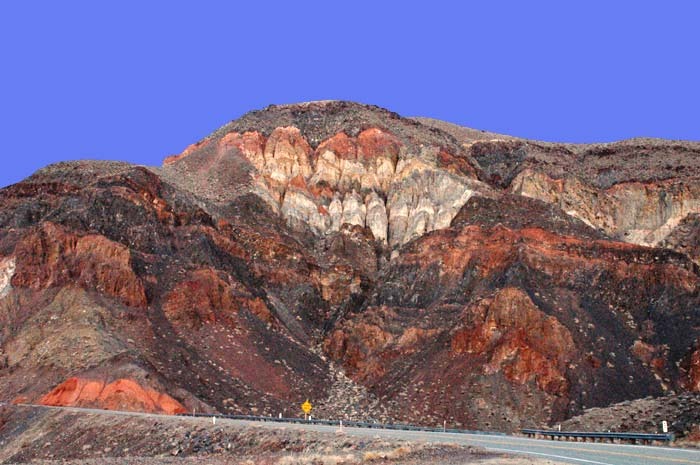 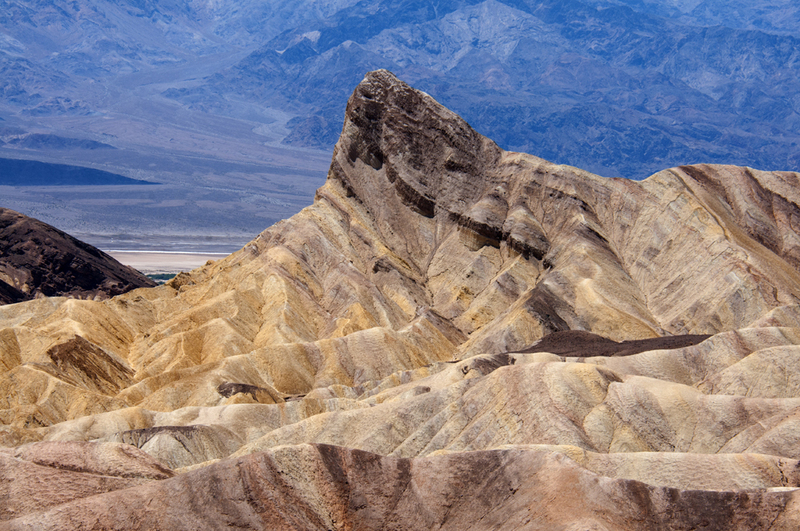 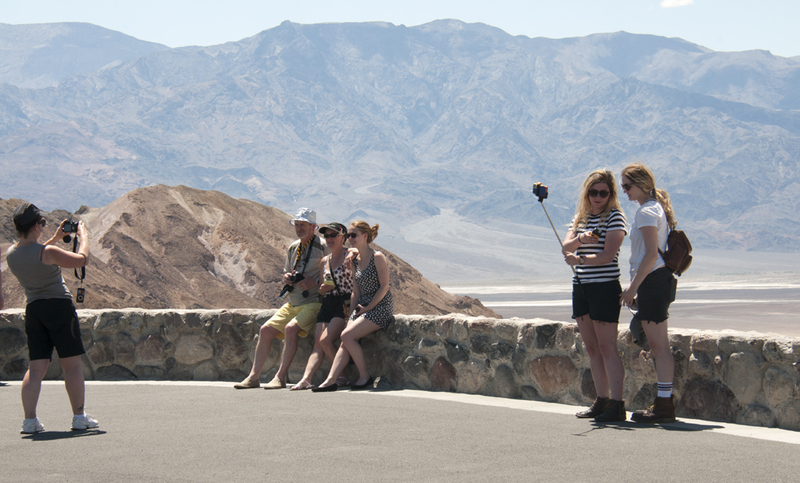 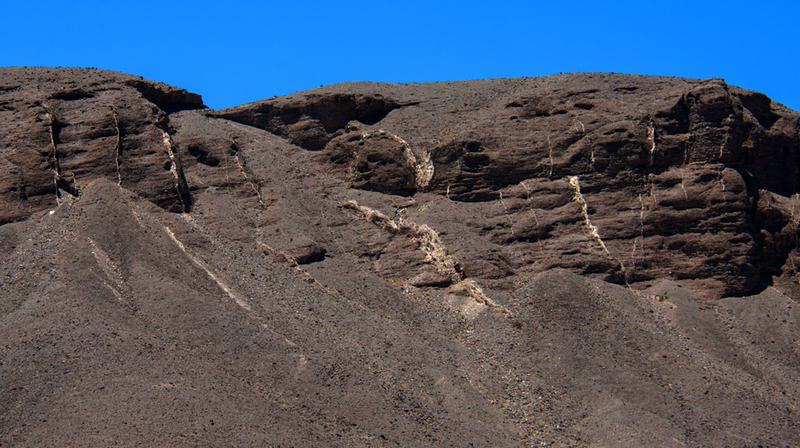 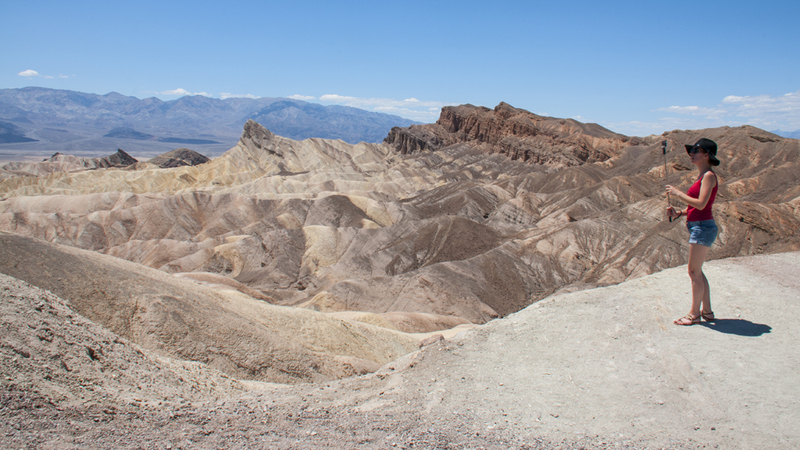 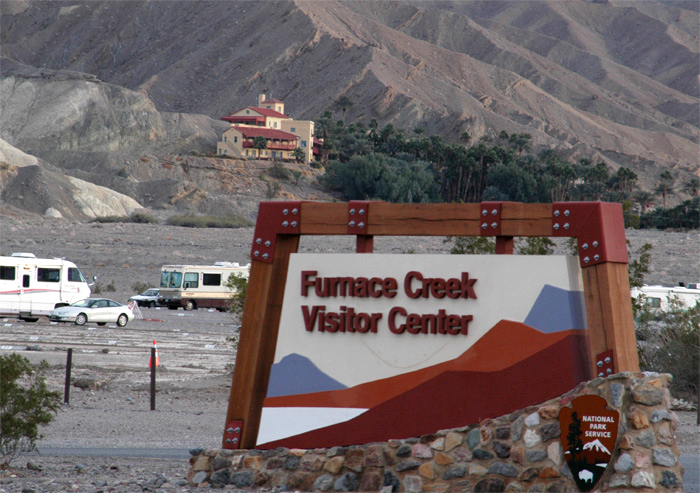 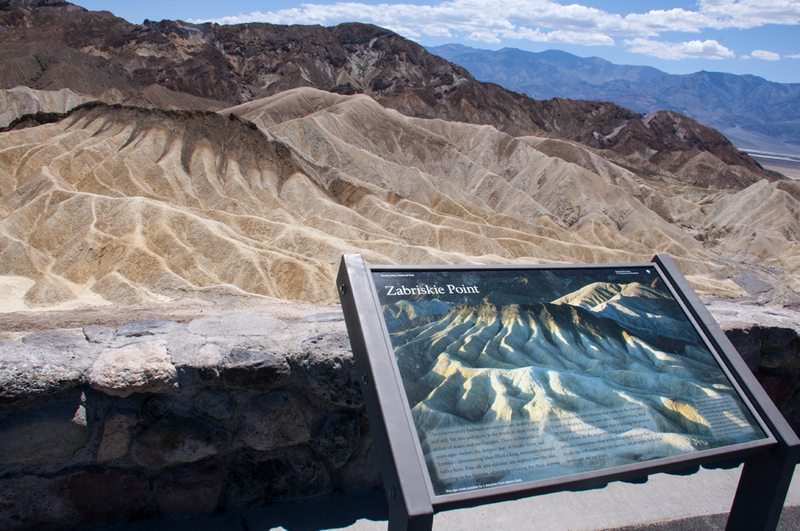 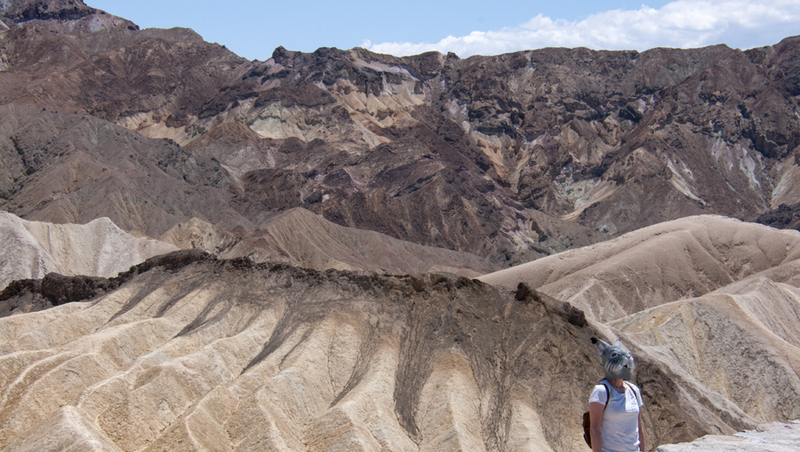 Despite its morbid name, a great diversity of life survives in Death Valley.